Statin provides about an 8-percent annual reduction in mortality in patients with cirrhosis, a study has found. 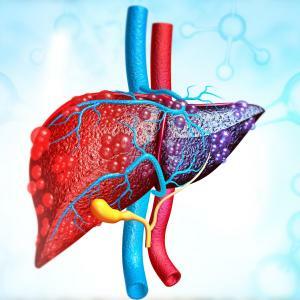 Furthermore, exposure to the drug is associated with a lower risk of developing hepatic decompensation events and liver cancer among those with well-compensated disease, but does not yield any survival benefit in those with advanced decompensated disease. The retrospective study used data from the Veterans Health administration and included patients with new diagnosis of cirrhosis: 21,921 had prior statin exposure (existing users) and 51,023 were statin-naïve, of whom 8,794 subsequently initiated therapy (new initiators) and 44,269 did not (noninitiators). Researchers performed multivariable Cox proportional hazard models with inverse probability weighting to evaluate the effects of time-updating lipid profiles and cumulative exposure to statins on survival and hepatic decompensation. Additionally, new initiators were propensity matched with noninitiators to simulate a randomized controlled trial of statin use in cirrhosis. 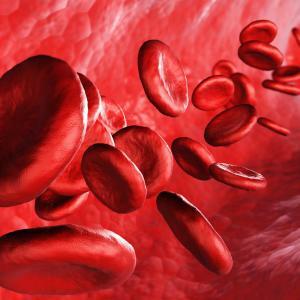 Results revealed that every 10-mg/dl increase in baseline total cholesterol was associated with a 3.6-percent reduction in mortality in the statin-naïve cohort. Each year of cumulative statin exposure was associated with about an 8-percent reduction in mortality among existing users (hazard ratio [HR], 0.920; 95 percent CI, 0.897–0.943; p<0.0001) and new initiators (HR, 0.913; 0.890–0.937; p<0.0001). This survival benefit was significant in patients with mild-to-moderate cirrhosis. In the statin-naïve cohort, continued statin exposure was associated with a significant reduction in the risk of incident hepatocellular carcinoma (HR, 0.903; 0.833–0.979; p=0.01) among patients with moderate cirrhosis (Child-Turcotte-Pugh [CTP] class B) and that of incident hepatic decompensation (HR, 0.945; 0.906–0.987; p=0.01) among those with mild cirrhosis (CTP class A). 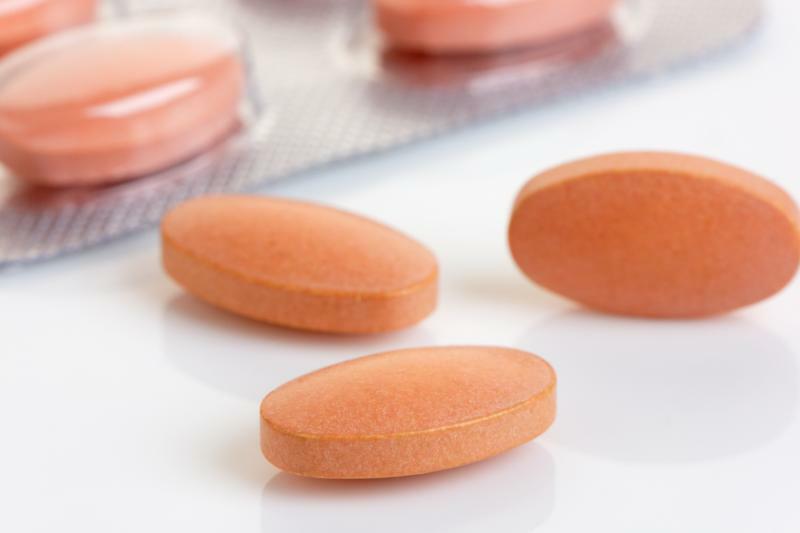 Additional randomized controlled trials are needed to evaluate the impact of statin therapy in patients with CTP A and B cirrhosis powered based on the effect size presently observed to validate the findings, researchers said.